>> It's the biggest shopping day of the year. >> Over 31% of shoppers arrive by 5:00 am. >> Over $52 billion spent. >> You can often get the same deals online. Economics is the study of how people manage scarce resources. 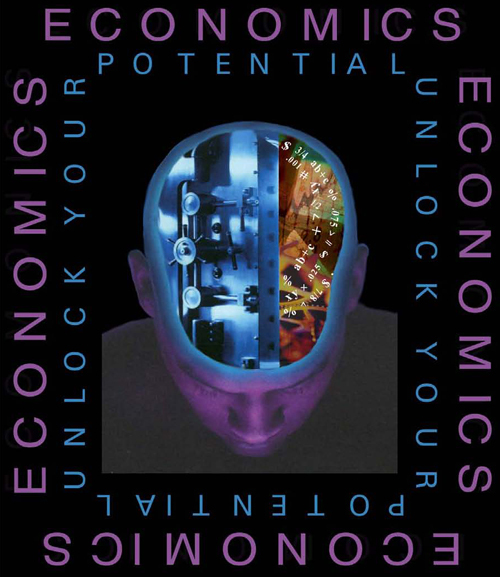 Economics is a broad discipline that encompasses a wide range of topics. Microeconomics examines the choices and decisions of consumers and firms. Macroeconomics explores economy-wide issues such as unemployment, inflation, and economic growth and their impact on individuals and firms. 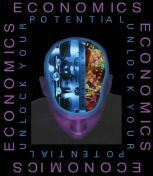 The study of economics combines a high degree of analytical rigor with economic concepts that impart general skills applicable in many areas including business, government, education, not-for-profits, research, and consulting. An undergraduate economics degree is also excellent preparation for graduate study in economics, law, and business administration. 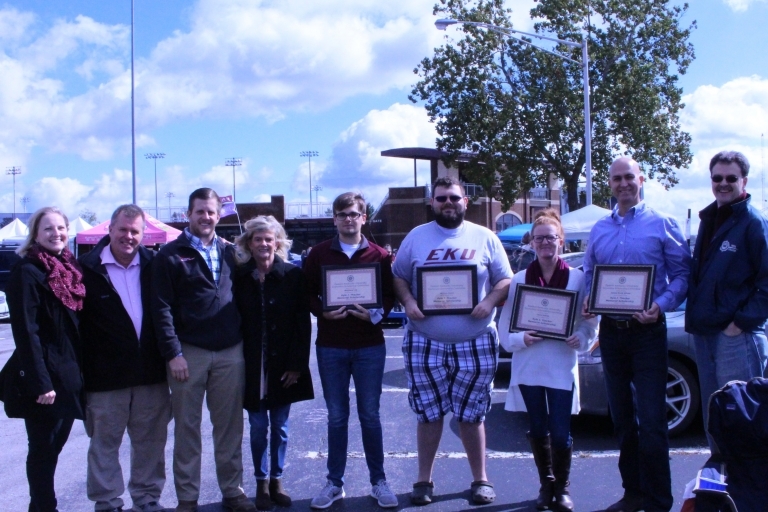 The study of economics at Eastern Kentucky University focuses on the application of economic understanding to real-world decision making. Economics faculty develop applications that will help students make better decisions. The faculty are student-centered. While EKU does not currently offer a major or minor in economics, students can take courses that will enhance critical and analytical skills that are essential to sound decision-making in today’s global economy. For additional information, see the American Economic Association Resources for Students. What can an Economics Degree do for me? What kind of salary can I earn as an Economist? What are other colleges and universities telling us about our career prospects? What do EKU graduates in Economics have to say?